Let this fruity-floral scent color your senses and inspire you to seek and find happiness in your every day. 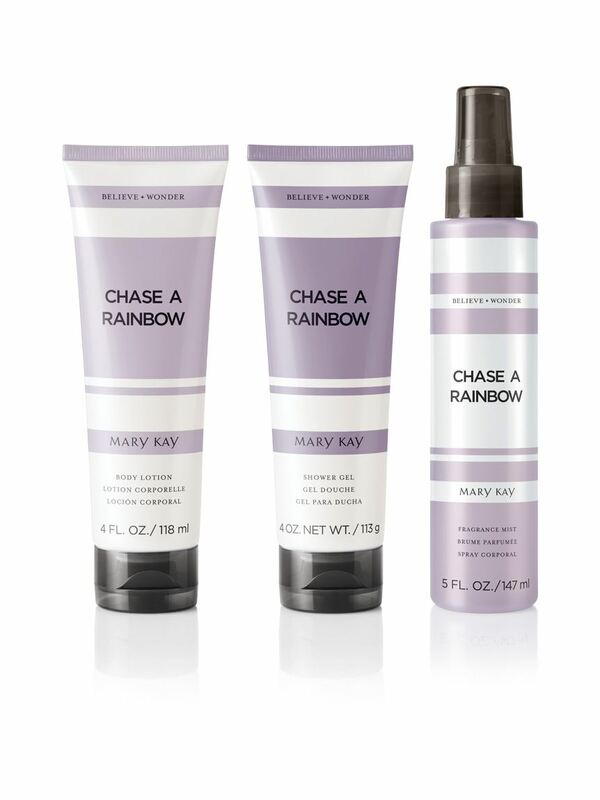 Pair the Body Lotion with Chase a Rainbow™ Fragrance Mist and Shower Gel to create a collection. Ideal gift for anyone who’s seeking more in their lives.